Joseph-Siffrède Duplessis (French, 1725-1802) | The Library of Congress, Washington, D.C. Always quick with a bon mot, Benjamin Franklin has been quoted and paraphrased endlessly. The problem? He didn’t say everything that’s been attributed to him. 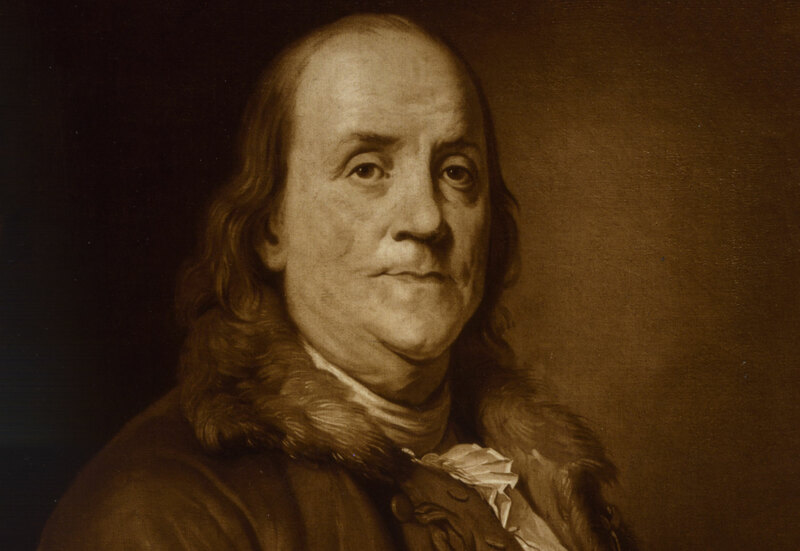 Here are the top misquoted and misattributed Ben Franklin sayings. There is no evidence that Benjamin Franklin ever said this epigram. Some scholars have attributed it to a Confucian philosopher named Xun Kuang, who lived in the fourth century B.C. This statement, referring to the importance of libraries, did not come from Franklin himself. It was part of biographical piece written by Henry Stuber and printed in the 1793 edition of Franklin’s autobiography.